More than 1,000 booksellers were nominated to receive year-end bonuses from author James Patterson; e-mails are going out next week to the winners. Stores that participated in the #IndiesGiveBack campaign have until Monday, December 10, to submit a proposal for author Jason Reynolds to visit their community this spring. 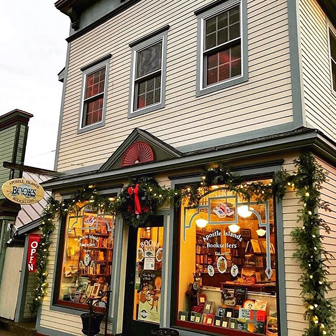 The American Booksellers Association urges all stores to report to the Indie Bestseller Lists during this busiest of seasons to demonstrate the power of independents. Booksellers can sign up now to send their own free adult or kids’ Indie Next List e-newsletter to customers. Registrants who are no longer planning to attend the 2019 Winter Institute are asked to notify the American Booksellers Association as soon as possible so waitlisted booksellers can be offered a chance to attend. 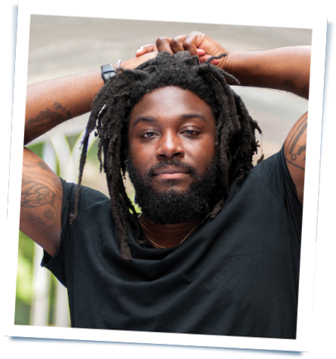 Stores that participated in the #IndiesGiveBack campaign received an e-mail with instructions for how to submit a proposal for author Jason Reynolds to visit their community this spring.